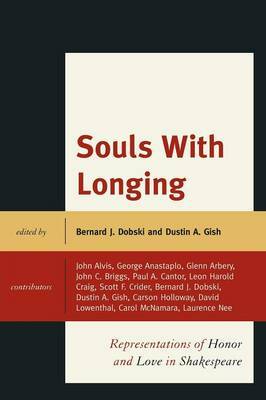 Souls with Longing focuses on representations of honor and love in the plays and poetry of William Shakespeare. The contributors to this collaborative volume reveal how Shakespeare's representations of the longing for and pursuit of honor and love in his characters teach us about who we are, what we desire, and why. Shakespeare's works thus vividly represent a grand pageant of souls with longing which holds sway over our political, moral, and romantic imaginations.